Fantastic. Brilliant and educated Premier. Thank God he is a people person and genuinely CARES about BORN BERMUDIANS first. Oba never cared. 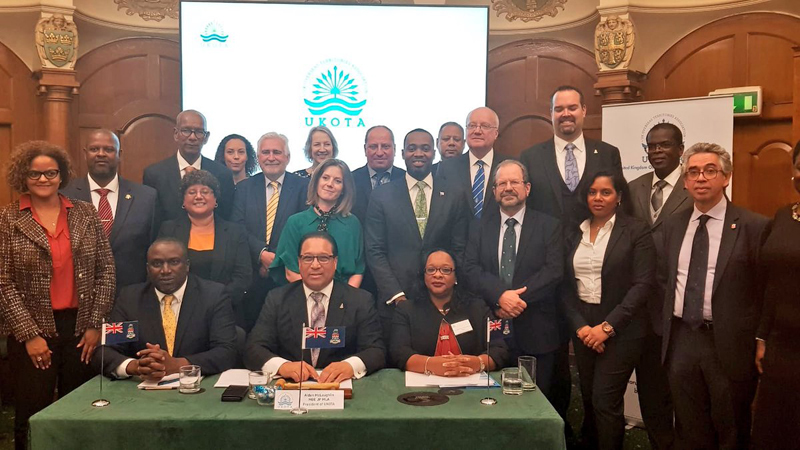 No matter what their name-change could be, the philosophy and stomping on Bermudians is enmashed in that party’s ideals and cruel treatment of Bermudians. Dunkley, Cannonier..”job well done”!! Continue on, Mr. Premier, Burt!! Care to tell us how you really feel? Your comment made me laugh out loud. BTW, I heard about a bridge for sale! Hey LOL: How much for that bridge? by BORN BERMUDIAN you mean anyone that was born into Bermuda Citizenship regardless of where they are born correct? 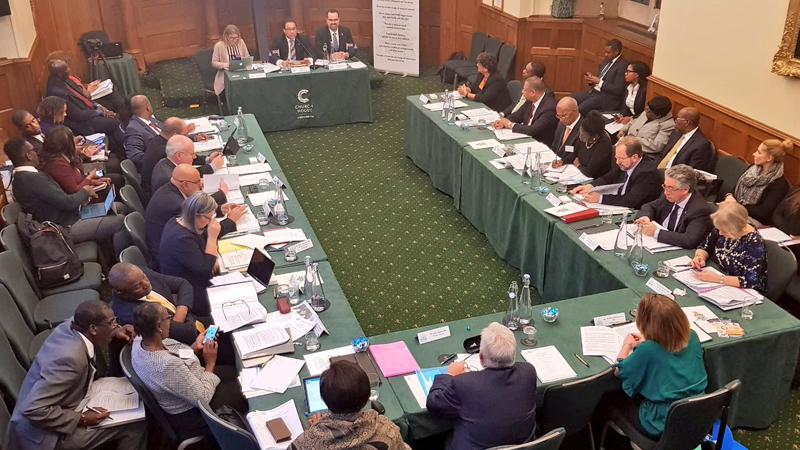 With the London meeting underway the various Premiers, Chief Ministers & Leaders of British Overseas Territories, evidence will be given to the Foreign Affairs Committee, and at local diaspora community events. We want to highlight this extraordinary story that should be on the agenda of such meetings. If it is not, it would be unfortunate. Leadership has been made aware of this issue for some time. The matters involve discriminatory historical legislation in how nationality & citizenship laws are created and implemented. 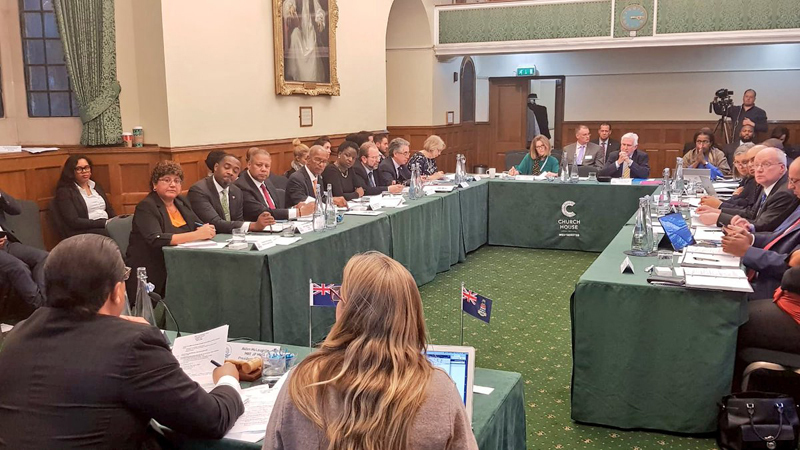 This plays into the constitutionality and how the UK Parliament and its governmental departments legislate and apply service to their British citizens and families of Overseas Territories. It is a clear example of the historical disregard by politicians in the UK who either ignore or exclude the territories in their decision making. One thing that falls into the realm of ensuring any constitutional right, fair & equal, is how the British government regulates who gets BOT/British nationality/citizenship for BOT citizens and their descendants. Currently, the British Nationality Act 1981, to this present day, forbids any British Overseas Territories born fathers who have children born abroad, outside of marriage (illegitimate), between the years 1948 to 2006, are still barred from passing down their BOT/British citizenship to their children born outside of marriage while BOT mothers can do this irrespective if they marry or not. If you are born after 2006, the issue does not apply. Also, more importantly, the same British Nationality Act 1981 which regulates BOT citizenship, was amended in 2014 by way of Section 65 Immigration Act 2014, which gave for the first time, the right for any child born to a mainland UK father, to retrospectively register (the child now an adult) their claim to their Dad’s British citizenship by descent where at the time of the child’s birth, he did not marry their mother. It corrected an essential anomaly in the law. The change came about due to the tireless campaigning by Tabitha Sprague, in New York, who was one of the children affected by the anomalies in law. Section 65 went onto to become law, and it was at that point I started my grass¬roots campaign to fight for a further change in the law to include British Overseas Territories children, now adults. This failure by the British government to consult is typical of power in a far off land dictating and giving to one and not the other. It is almost like out of sight, out of mind. Why should BOT children of descent be treated any differently under the law? Many BOT’s introduced local legislation to outlaw discrimination against children based on illegitimacy, but somehow, these efforts have not made their way to British nationality laws affecting BOT fathers and their offspring. All law should be equal, fair and just. You see, if you are born after 2006, this issue does not apply, as the law was changed to include fathers and their children born under the circumstances. Also, the current law and history affecting BOT’s, does not apply to women who bear children born out of wedlock abroad. Their children can register the right to BOT/British citizenship. So, the bias regarding gender, marital status of the father and the child of an unwed mother all show singular discrimination against them. Families remain divided, as in my case. My half-siblings, where my father married their mother, have full rights to register if they so choose, and I don’t. Earlier this year, with our campaigning, the Joint Committee on Human Rights led by Harriet Harman MP QC, sent a report to the UK government demanding that they end this discrimination as it is a clear breach of the European Court of Human Rights law. It has been cited in several UK Supreme Court rulings which highlight the incompatibility. 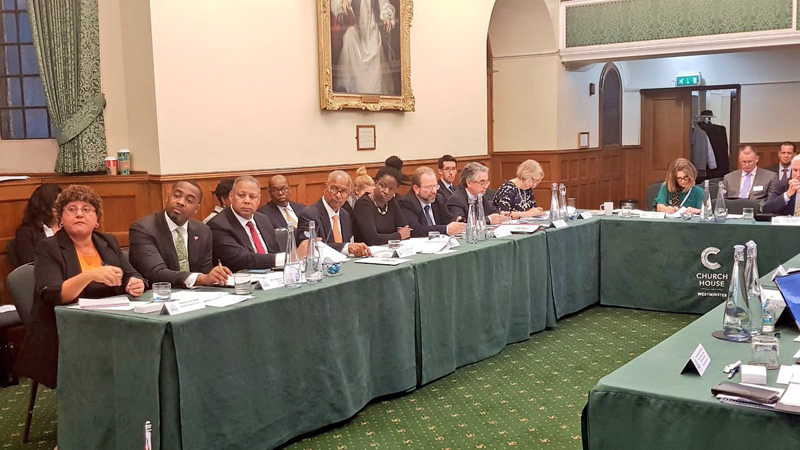 The committee urges the government to forth legislation soon. It begs the question, why the BOT governments are not demanding that the UK government correct this inequity? It is not that they have not been made aware of the problem. I have personally written to each Premier/Chief Minister & Leader of each BOT. None to this day took the courtesy of sending a written acknowledgment. In my opinion, I wonder if they just wanted to brush this dirty little secret under the carpet only adding to the continued reject and shame of us children! It’s unclear currently, what they are doing about it other than pontificating. It is a compelling human rights issue. We are not a political organization; just a simple grassroots campaign group made up of real citizen people who are hurting and prevented from official recognition of our birth heritage — all we ask for his fairness and equal treatment under the law. We hope that if you publish this, with the aim of making your politicians sit up, listen and act, as well as educating your good citizens of how our children of descent should be treated. We hope your readers would be kind enough to contact their local elected leaders and demand that they push forward with change on this. Whatever happened to the British sense of fair play, it is eluding them at this juncture. Cool story bro. Wheres my burtcoin? Another waste of taxpayers $$$. Be more hot air no action when Burt returns.